Once you know that you need automotive attention, whether you’re looking for a new car or simply to have your existing vehicle serviced, you have a decision to make: where are you to go? 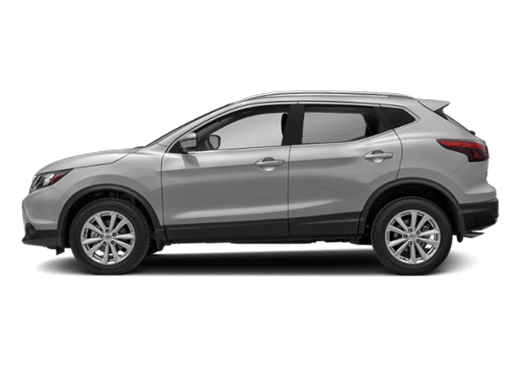 If you’re seeking a Nissan dealer serving Houston TX and the surrounding areas, then there is one answer that will keep popping up again and again: Robbins Nissan. 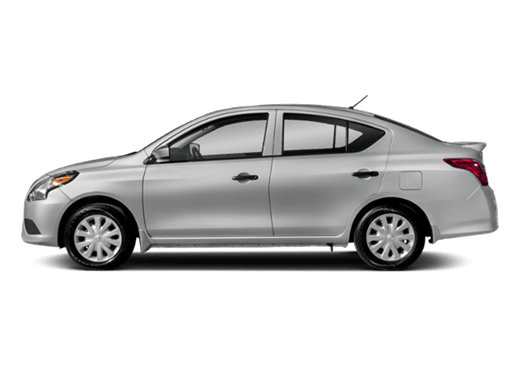 As a longtime member of the Humble community boasting a wide variety of new Nissan and used vehicles from a number of highly-regarded automakers, we take our responsibility to our community extremely seriously. And, as part of a family of dealerships that has served our area since 1928, ours is an area that we’ve come to know quite well. Although we are located a few miles north of Houston in nearby Humble, we pride ourselves on our ability to understand the sensibilities of urban drivers. 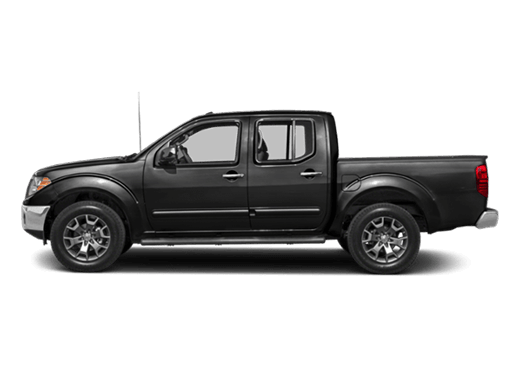 To that end, we provide a terrific lineup of new Nissan trucks, SUVs, crossover SUVs and cars, as well as an extensive and ever-changing inventory of terrific used vehicles. 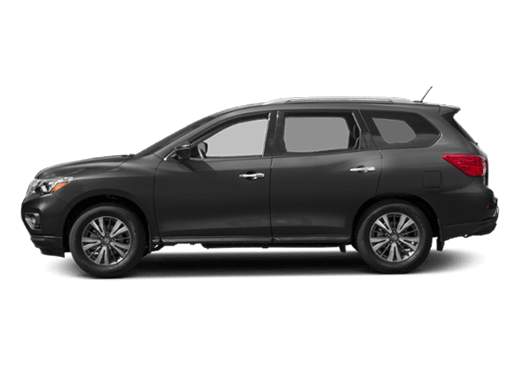 Each Nissan Certified Pre-Owned vehicle is subject to a thorough multi-point inspection and offers a 7-year/100,000-mile limited coverage warranty, while features such as roadside assistance and a CARFAX vehicle history report are offered as well. 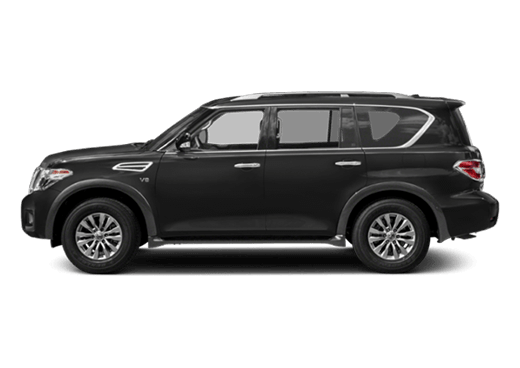 Whatever vehicle you desire at Robbins Nissan, whether it’s one of our terrific new Nissan models or one of our many CPO models, you can be confident that it will be a vehicle you can cherish for years to come. At Robbins Nissan, we understand that the need for service isn’t always something that you can predict. That’s why our Nissan-certified service team does its best to work with all clients to offer a Regular Scheduled Maintenance Schedule, helping to eliminate potential problems before they even arise. 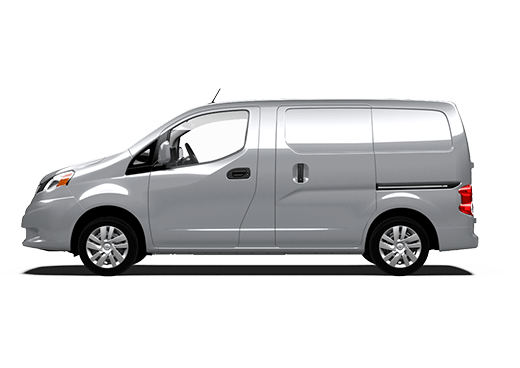 Additionally, we only use Nissan-certified parts in your repairs, further evidence that, when it comes to your service at Robbins Nissan, your satisfaction is guaranteed. 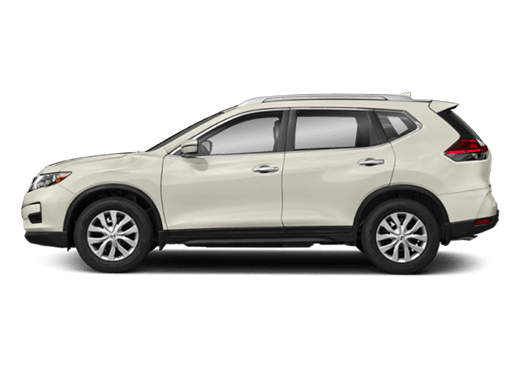 A simple way to think about our use of Nissan-certified parts at Robbins Nissan is, “You put good in, you get good out.” This means that, by using only the best quality parts, we can stand by our service for the many miles ahead. We put in the finest parts available on the planet, and you in turn receive outstanding performance you can trust from a vehicle you love. At Robbins Nissan, we wouldn’t have it any other way. 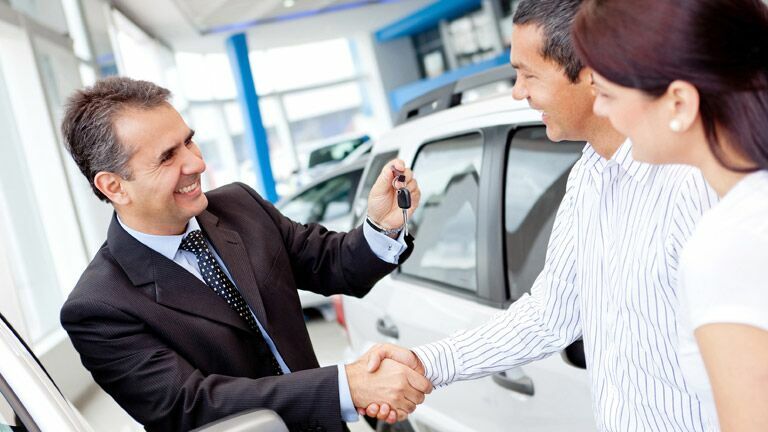 When you’ve been serving the area for over 85 years as we in the Robbins family have, you come to understand that there are ways to alleviate the stress that comes with an automotive purchase. First and foremost, we let our vehicles do the talking, and simply try to get out of their way. 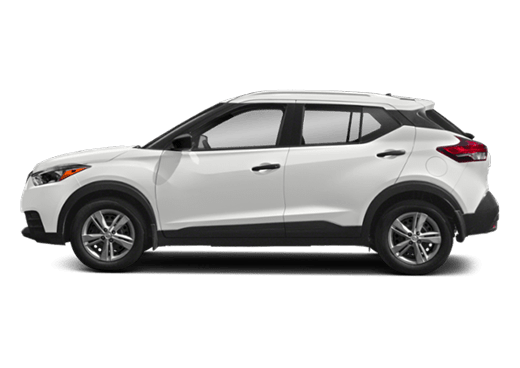 We believe that our lineup of new Nissan and used vehicles from several automakers is second to none, and we believe that once you visit our Houston-area dealership, that you’ll agree. We also believe that, by visiting our welcoming showroom in Humble, Texas, you’ll understand that our “family” extends far beyond those who have Robbins as a last name. Our entire community, our entire staff, and all of those who we serve are family as well. We do our best to treat everyone who enters our facility with the utmost respect and integrity, and we believe that your next visit to Robbins Nissan certainly won’t be your last.